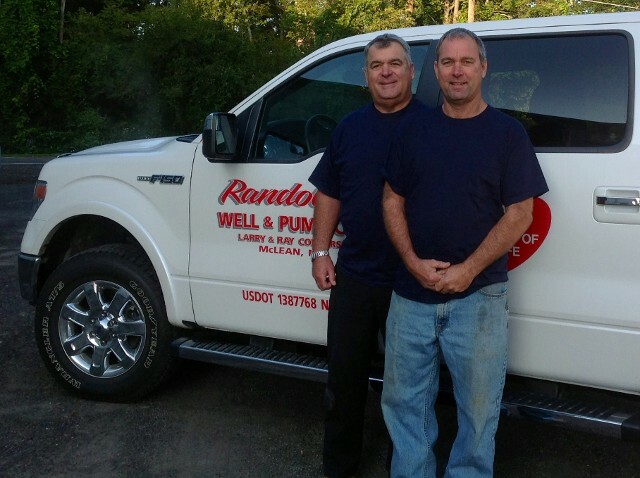 WATER TREATMENT SYSTEMS – Randolph Well & Pump Co., Inc.
Randolph Well & Pump will handle all your water treatment needs with our experience and top of the line products. Our Water conditioning products will protect your plumbing, give you cleaner laundry, and raise low pH levels. Have a water treatment system installed to treat your water for hardness; reduce iron, sulfur, and manganese; and eliminate bacteria. A water softener is good for your home and appliances. It keeps appliances at top efficiency and makes them last longer. Dish and laundry soap can be reduced by ½ or more. Soft water will make your skin feel better; clothes will clean better and feel softer. All these benefits and it also saves you money. The Autotrol 268/762 Performa Valve provides the homeowner with demand controlled soft water at exceptional flow rates. The valve is fully adjustable so that it can be customized to meet the demands of growing families. Its carbon footprint is one of the best in the industry. Combine all of this with a five year unconditional warranty for a cost-effective and dependable system. This unique water conditioning unit provides excellent iron removal capability while providing soft water to the home. Soft water saves you money by lengthening the life of your appliances and allowing you to use less soap, shampoo and cleaning agents while you enjoy the benefits of less soap scum and richer lathers. The unit is powered by a 268-762 Performa Valve for state-of-the-art water and salt efficiency. Reliability is ensured with a 5-year warranty.